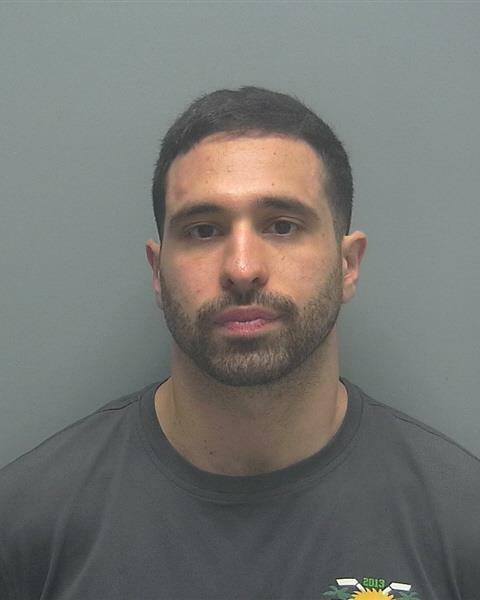 Florida Everblades hockey player Justin Agosta is so upset with his girlfriend, he douses love letters in gasoline and almost burns down the entire building. What do you do when you’re upset with your girlfriend? Stop talking to her, yell at her, stop helping her out with things? No, no no, you act like a mature adult and burn her love letters. like Justin Agosta did. He almost burned the place down! Hockey players never get in trouble like football, basketball and baseball players do. Chinese bank manager spanks employees with plank for poor job performance. Jiang Yang, works at Changzhi Zhangze Rural Commercial Bank in northern China. Mom places her 2 kids in the trunk of her friends Corvette, because it’s a 2 seat car. Jessica Reger, jumps in the passenger seat and they get pulled over in Hanover, Pennsylvania.